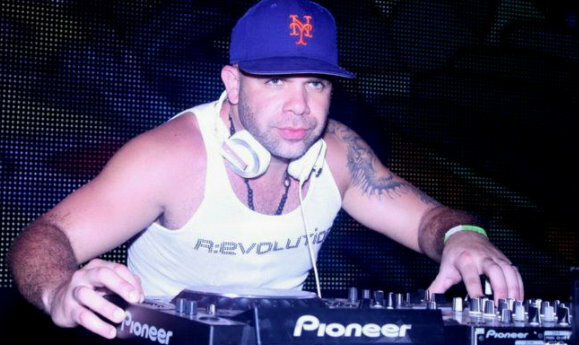 Jump-start your weekend with this kicking Latin-tinged vocal house mix from New York's Sin Morera! Setlist. Facebook. Twitter. PREVIOUSLY ON JMG: DJ Herbie James. DJ Paul Ferrer. DJ Dave Huge. NOTE: This is the fourth in the revived JMG Weekend Mix series in which we highlight major national and up-and-coming DJ talent. This series ran for 28 installments in 2010 with entries from such well-known names as Susan Morabito, Corey Craig, David Knapp, Paul Goodyear, Ted Eiel, and many others. Lots of great names coming in 2012! UPDATE: Sin Morera's latest single Heartbeat is now available for download on Beatport and at iTunes.